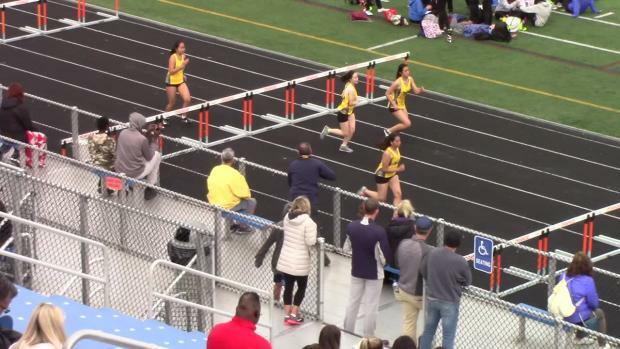 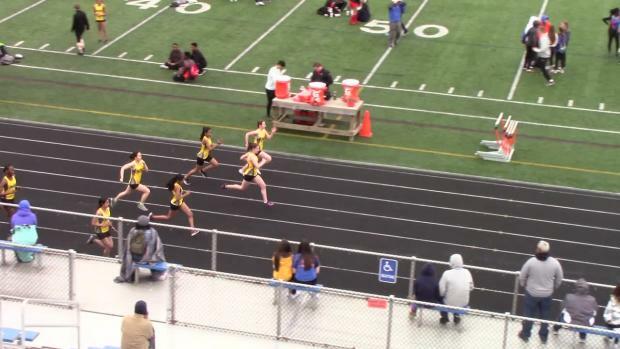 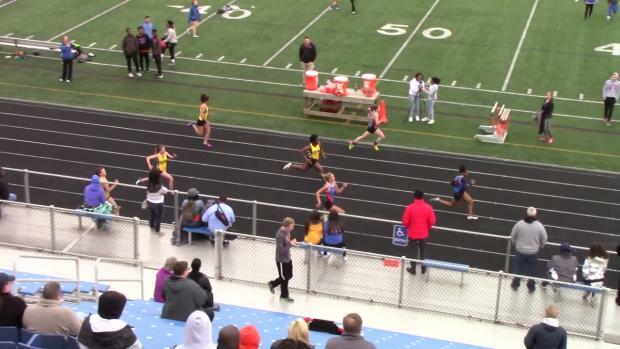 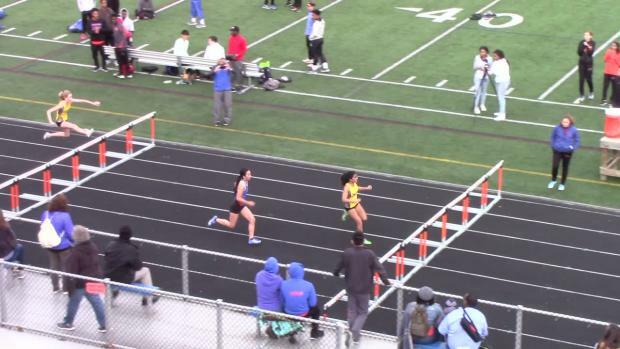 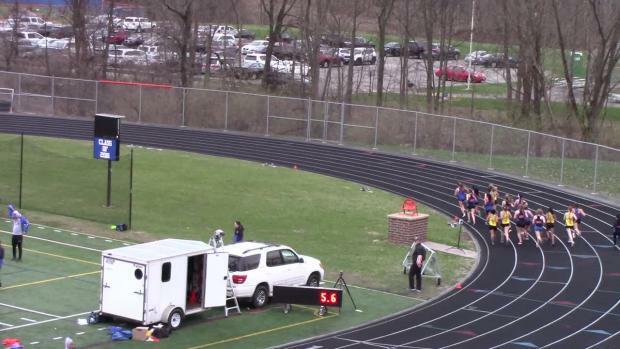 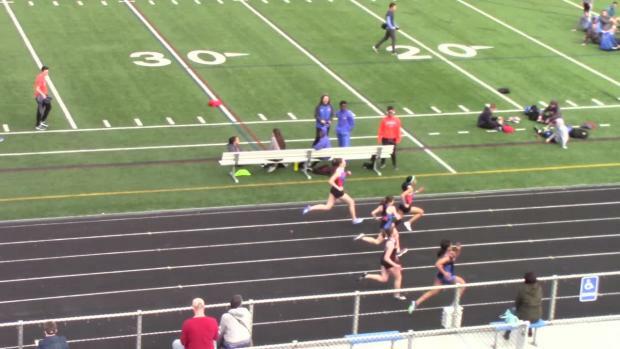 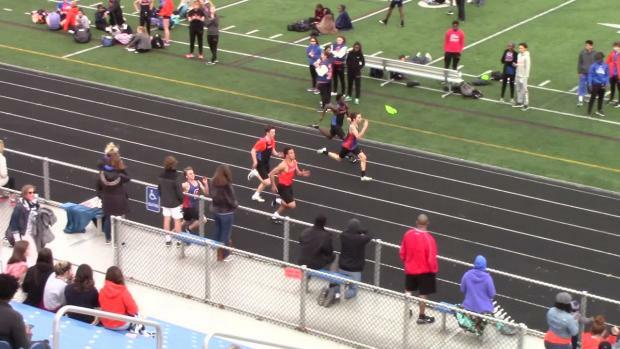 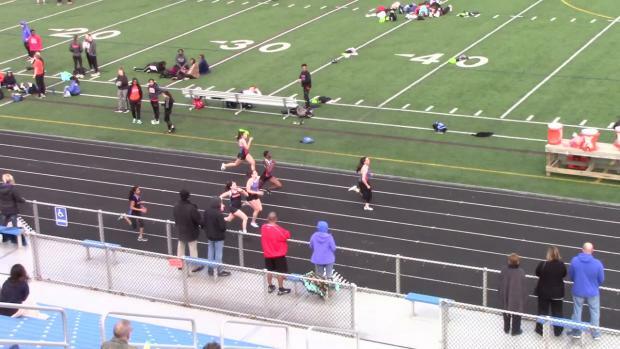 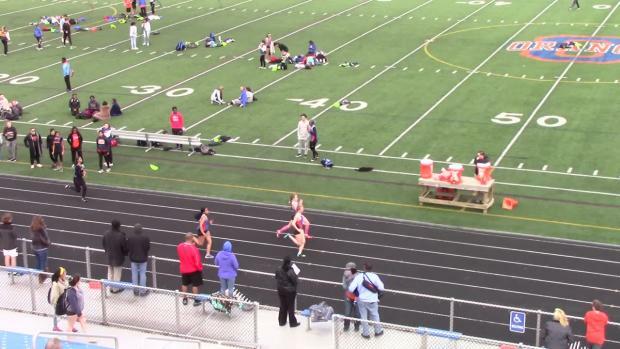 Ohio State University commit, Allison Guagenti earned the win in her first ever 300m hurdles contest. 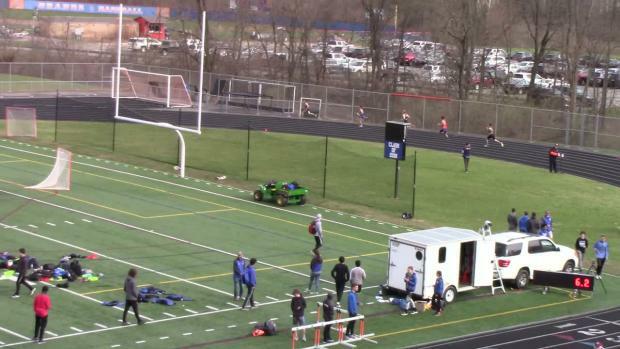 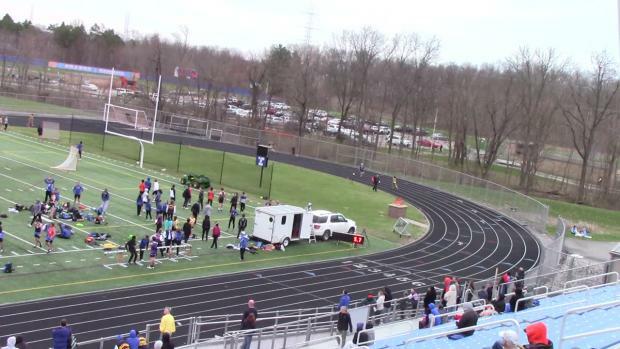 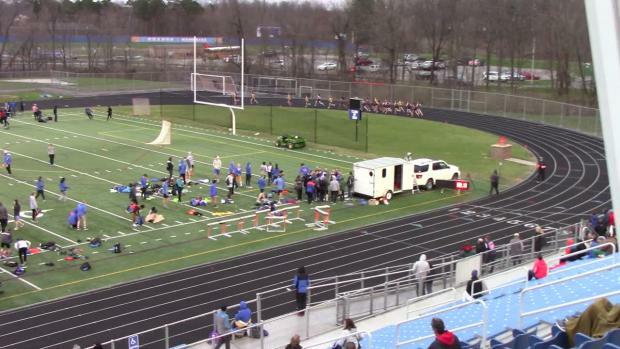 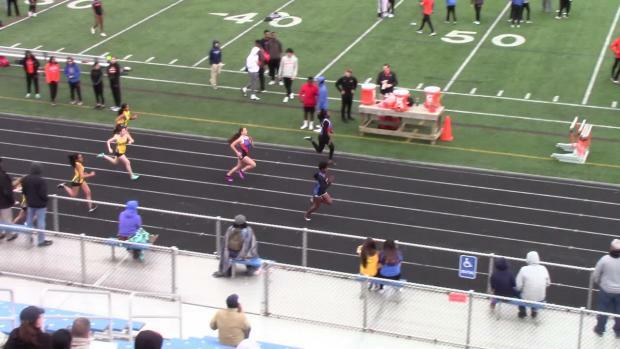 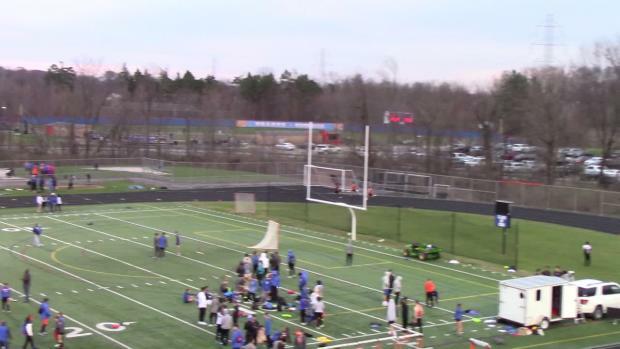 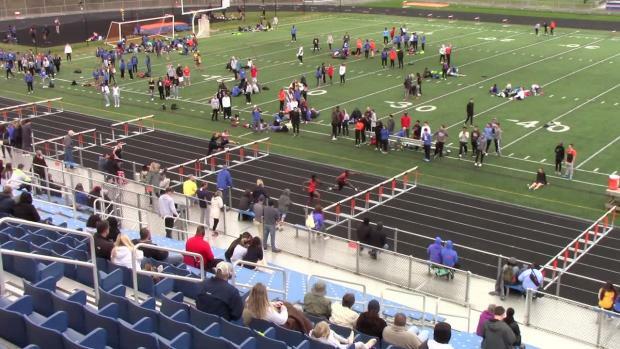 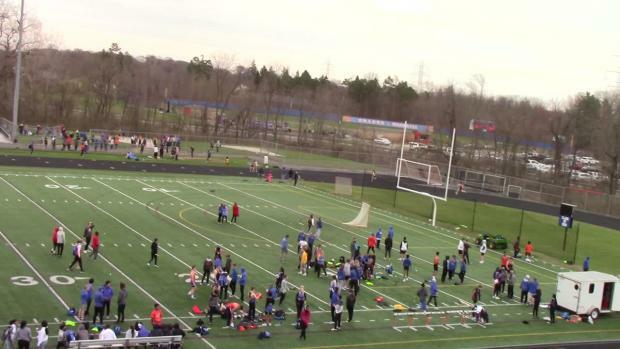 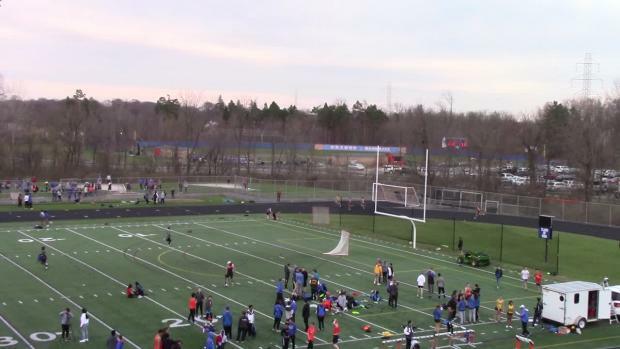 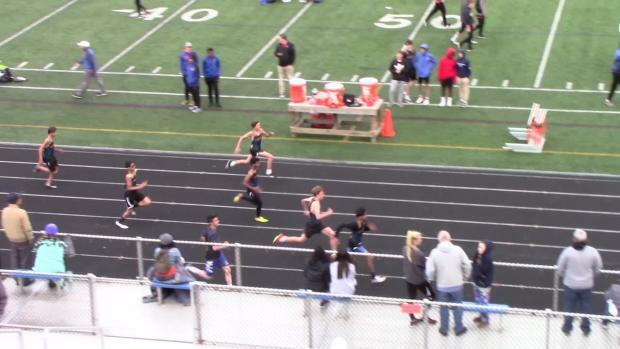 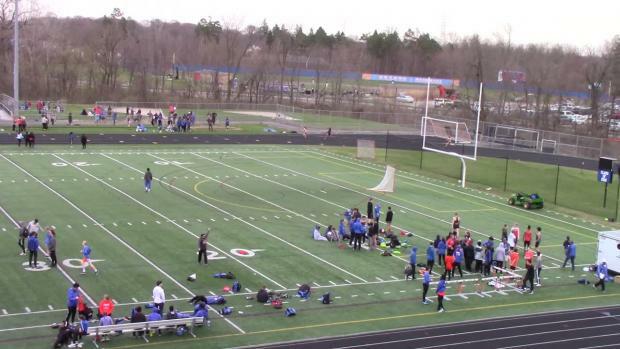 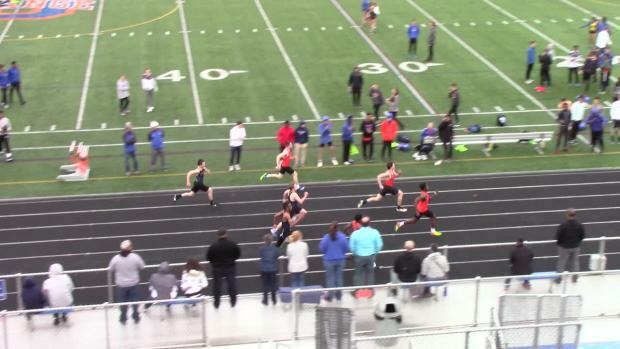 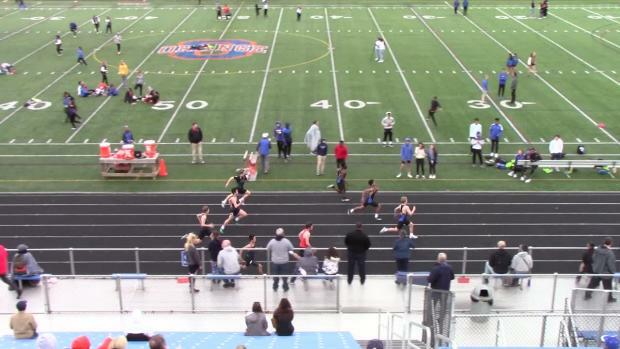 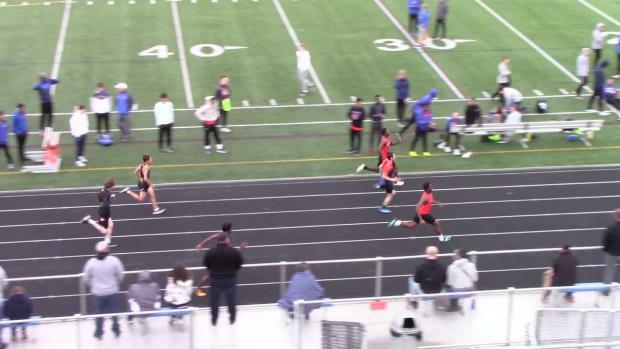 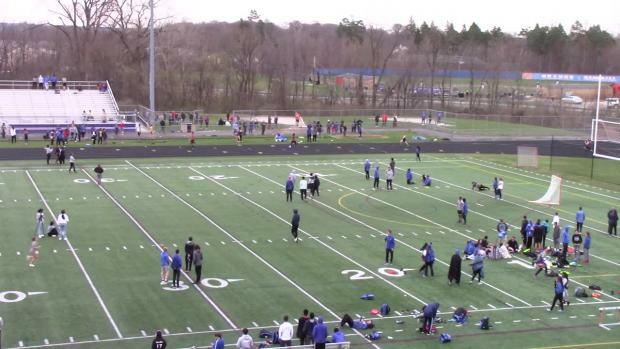 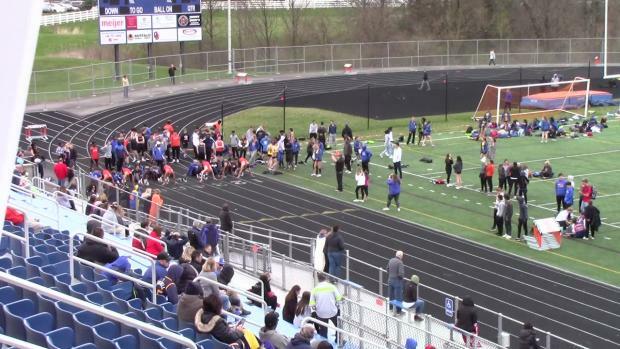 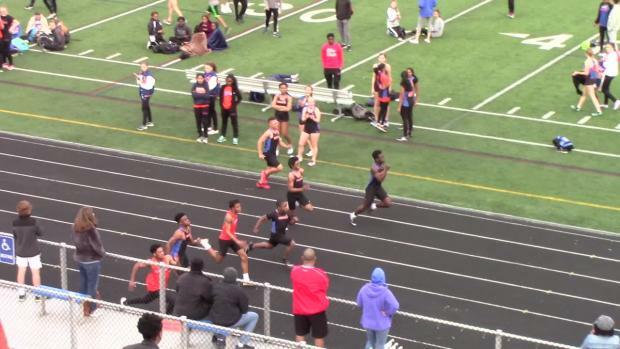 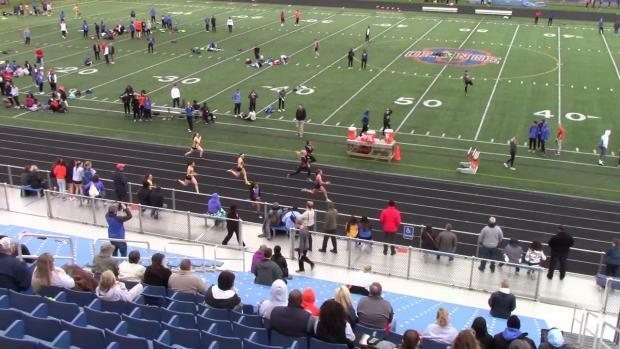 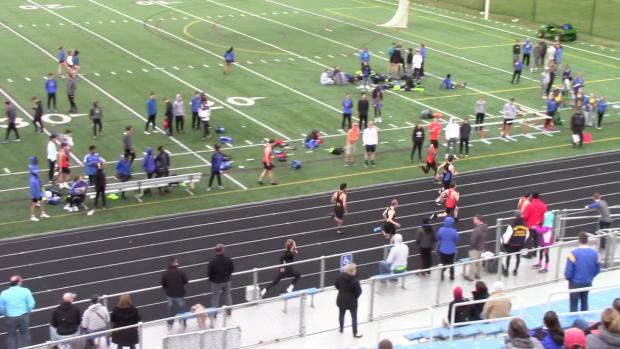 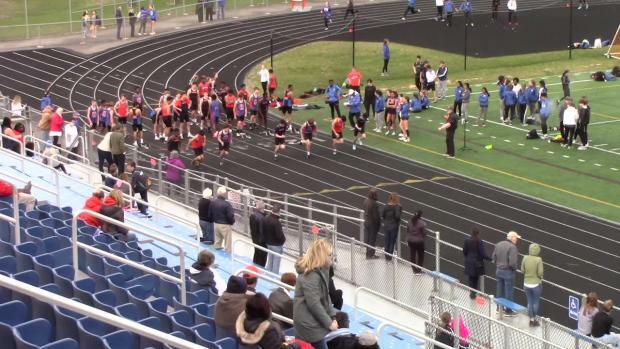 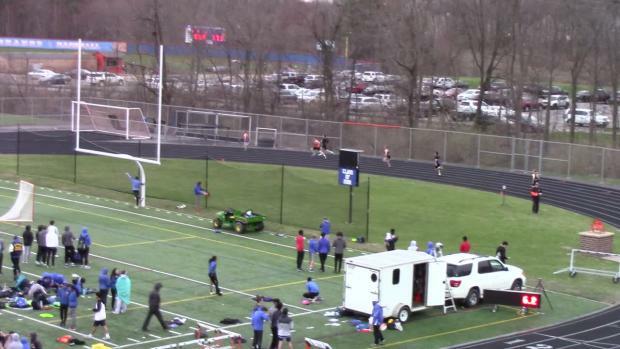 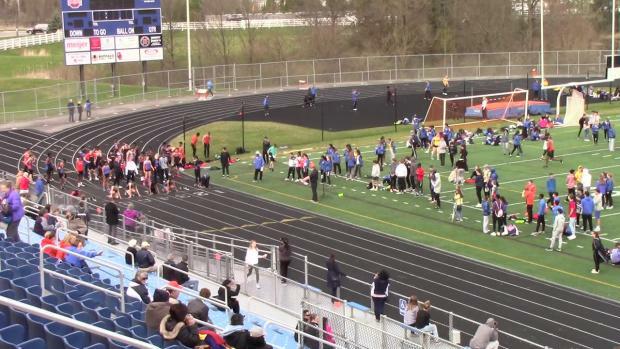 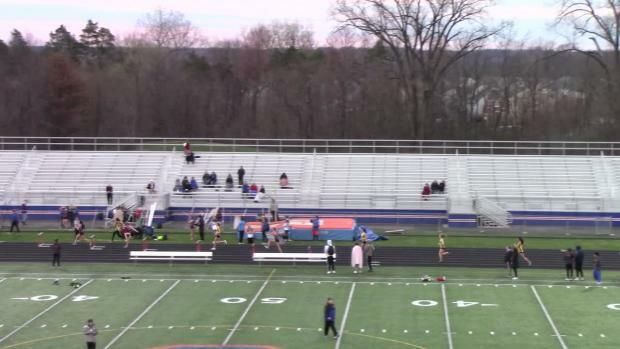 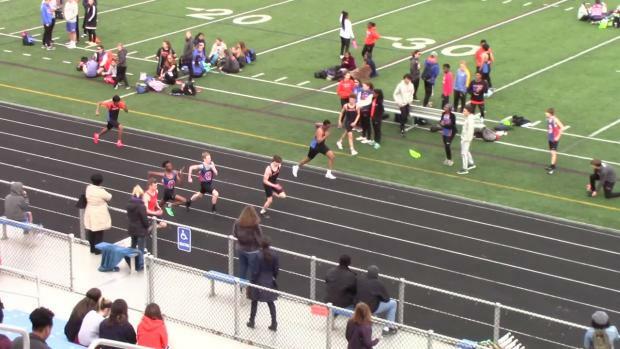 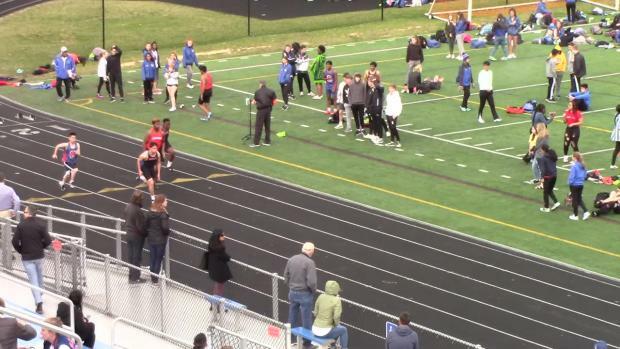 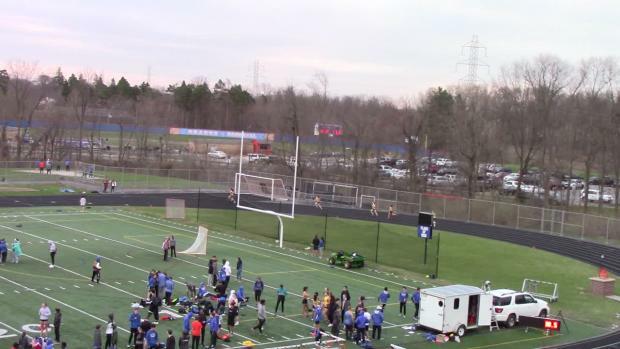 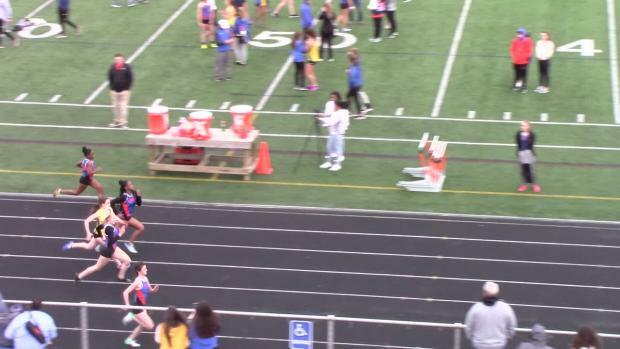 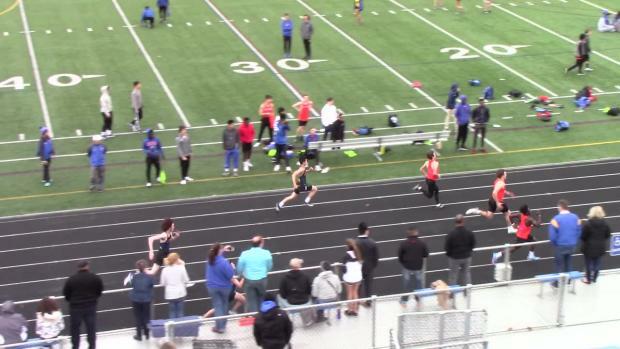 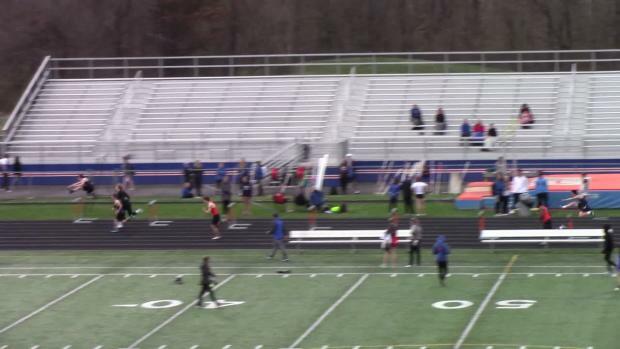 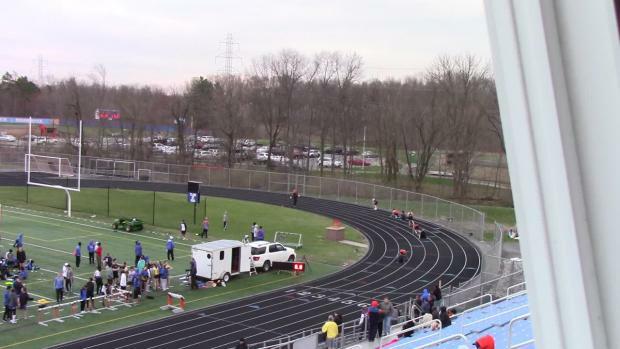 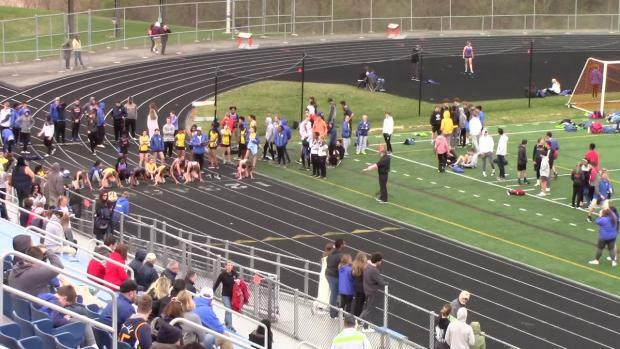 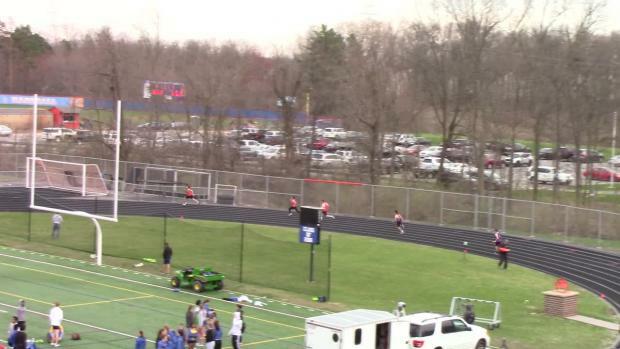 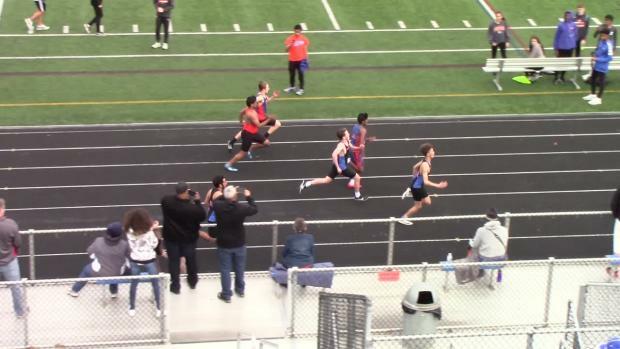 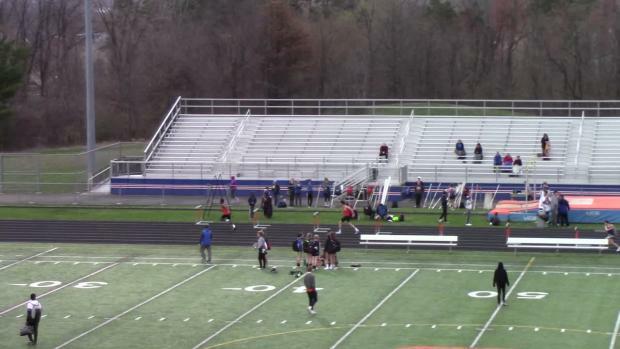 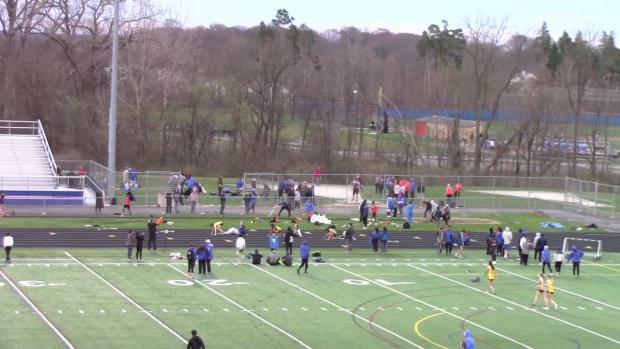 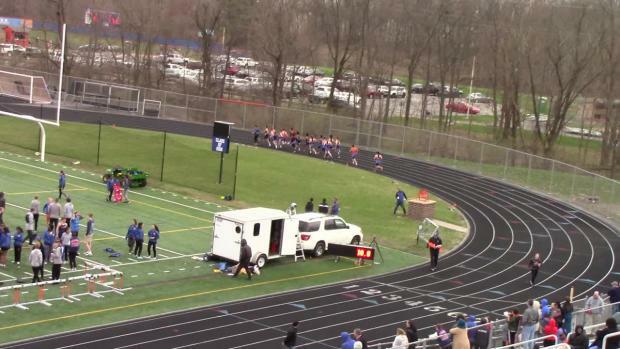 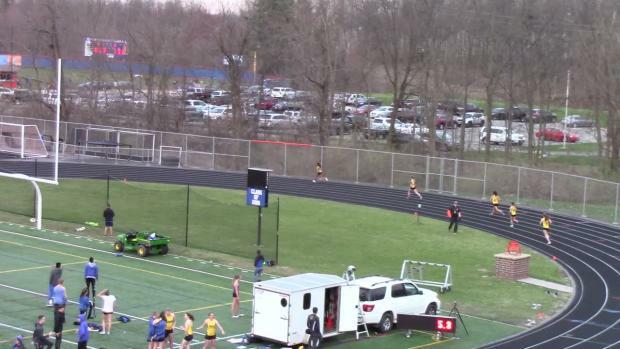 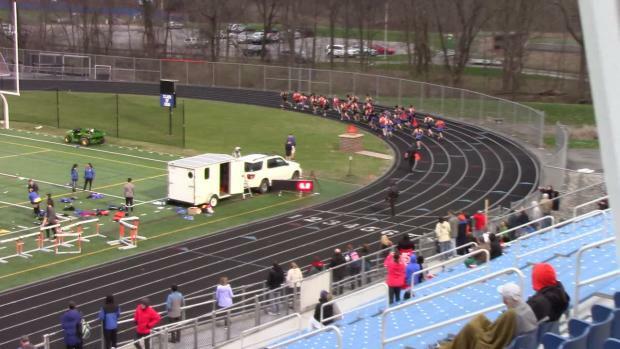 Cross town rivals, Olentangy Orange and Olentangy had a spirited dual meet on Wednesday evening at the Pioneers' home stadium. 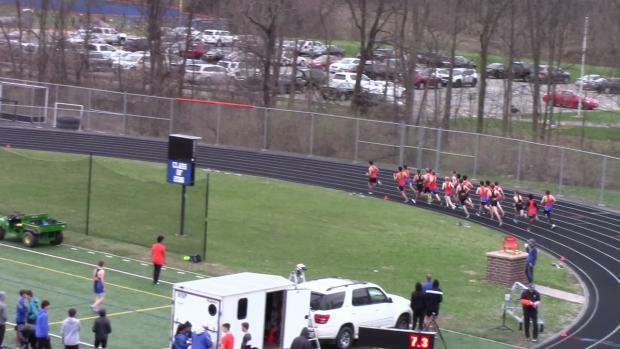 View photos from the Olentangy Orange vs Olentangy Dual Meet.